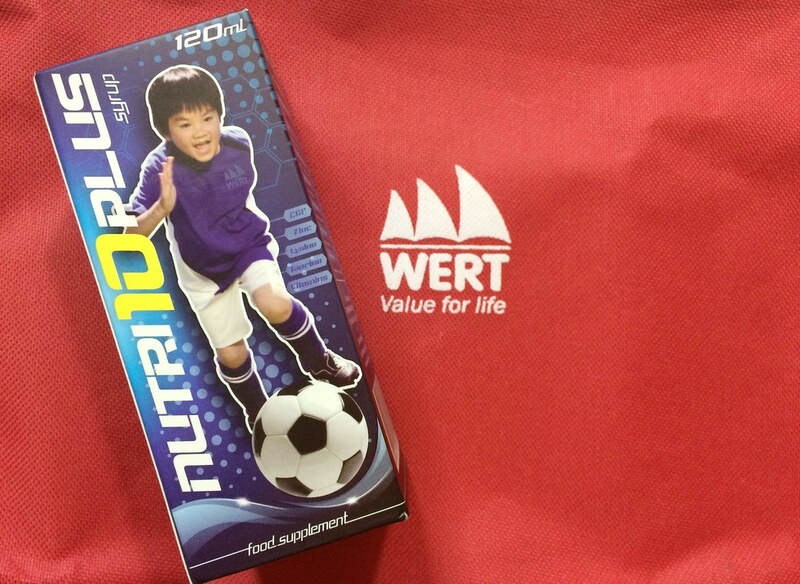 Why Nutri10 Plus is Our Choice of Vitamin Supplement + Win A Bottle! I am proud to say that we have been Nutri10 Plus users since last year when we discovered it and I have been recommending it to every mom I know who has kids who needs to gain an appetite. I am happy to hear from them that they have also switched over to Nutri10 Plus. Now what makes it my choice of vitamin supplements for my kid? There is a power combination of Chorella Growth Factor (CGF), Zinc, Taurine, Lysine plus vitamins A, D3, E, B1, B2, B3 B6, B12 and C which helps with overall immunity, maximizes physical growth and enhances brain development. With CGF or Chorella Growth Factor, my little lass has grown at an accelerated rate - she's the tallest in her class! Taurine helps her with brain development and it is also an anti-anxiety agent so she can keep up at school. Lysine keeps her appetite coming (well not that it's a problem for us hehe) and Zinc helps to maintain cell and organ integrity. Nutri10 Plus has been our partner with the growth of our little lass and it will be for a long time. I want you to try this for yourself so I am giving a bottle away for your growing kid, just comment below why you need Nutri10 Plus for your kid and I will randomly pick a winner on September 10, 2016. Winner will be announced on Facebook so please don't forget to leave your Facebook name with your comment. I'll ship the bottle of Nutri10Plus to your courier deliverable address. Hi Mamanee,nutri10 plus po ung gamit ng mga anak ko na vitamins.sinubukan ko po.and gusto ng mga anak ko po yan.ikalawang bottle po ung binili ko kanina.180 pesos po ung 120ml po. Good morning and Happy Sunday MamaNee.Chelsea is using a different brand of vitamins pero I'm planning na palitan kase medyo mahina parin sya kumain and di sya masyadong nag gagain ng weight. I have been seeing post and reading reviews about Nutri10 Plus. I hope I can win a bottle of Nutri10 para Kay Chelsea namin. Hi maam una sa lahat salamat ng marami sa opportunity na ito. Need ko talaga ang NUTRI10PLUS para sa 9 year old son ko at gusto ko ring masubukan nya ito para tuloy tuloy ang development nya at para din maganda ang performance nya sa school. I really need Nutri10 Plus for my kids because i want them to gain weight and moat especially their height..i am 4' 11" and my husband is only 5' 5" and im afraid to have their short height too.. I want to try that po! I actually haven't decide kung ano talagang VItamins ang para sa anak ko, well , iba iba po kasi pinapainom kong vitamins sa kanya. Iniiba-iba ko po dahil rin sa hindi ako nasasatisfied sa results na nangyayari sa anak ko. Well, nagkakasipon parin siya kahit konting ambon lang tumatama sa kanya, sa lamig pag gabi po, kinaumagahan inuubo na po siya. Halos araw-araw ko naman po siya pinapa-vitamins. Tiyaka po yung height and weight niya po hindi tinatamaan ng vitamins, super kulit kasi niya :( I wanna try out that po, kung manalo po sana, kung hindi naman po , bibili naman po ako niyan. I've read your review about it, I wanna try it out! Thank you for your tips Mamanee! My daughter's current vitamins is Nutri10 Plus since nagswitch ako from other brand magana na syang kumain not like before sobrang pilitan talaga. She also loves the taste kaya hopefully I could win para meron stocks pag naubos. I want to try this Mamanee for my kids. MY daughters have the same vitamins and I want to try Nutri10 Plus for them as I want them to grow bigger as my eldest so thin and a bit small at her age .I want to boost more on her appetite. Totoong affordable Angela, Good luck to you! Hello mamanee! Thank you for sharing this and sa opportunity to to try this.. 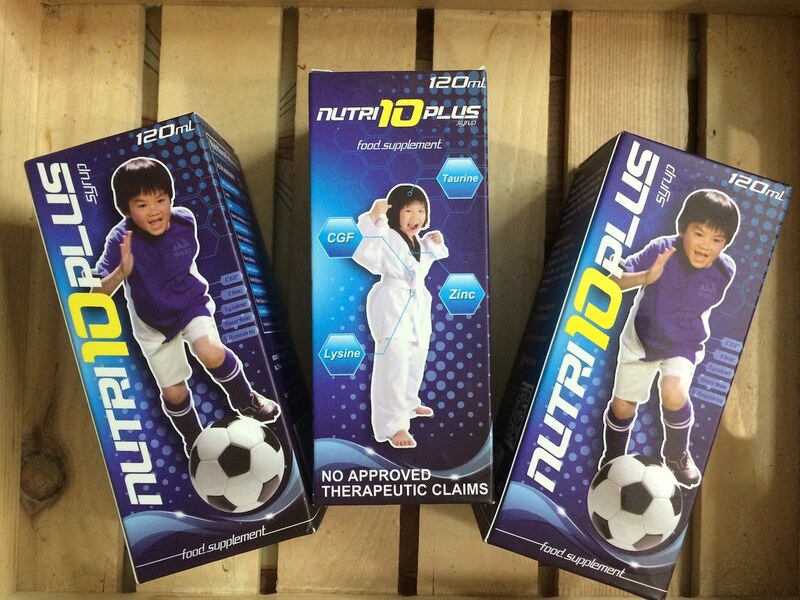 I want to try this Nutri10 plus to my son so that he gain the good benifits that nutri10 plus can give.. 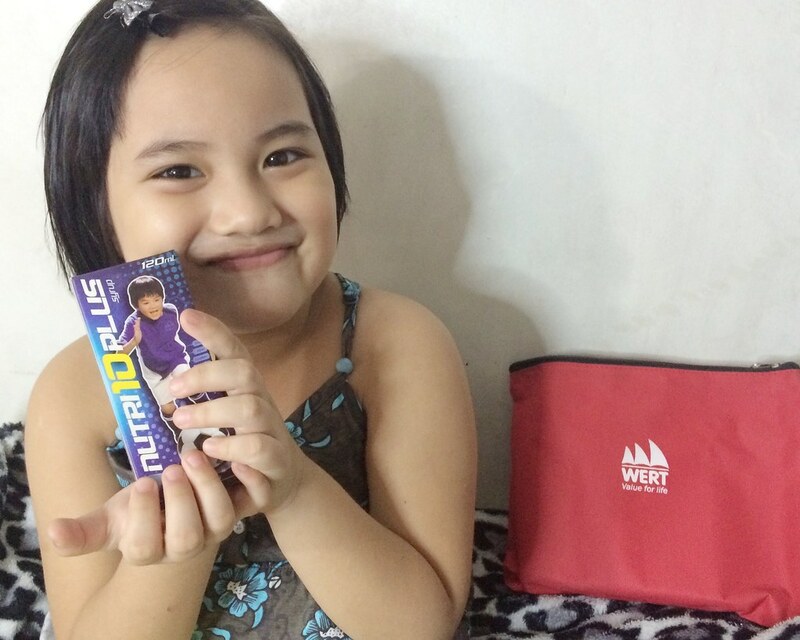 I badly need Nutri10 plus for my daughter bella because im having a hard time choosing the right vitamins that can help her to gain weight and height or help her to have that energy she needs to be active in her class.. I need Nutri10 Plus for my 2 kids because I want them gain appetite especially my eldest konti lang kumain kaya payat sya at underweight. I want them also enhances there brain development since pareho na silang nag-aaral. Gusto ko matry ang NUTRI10 plus para sa aking 3yo son. Ang problema ko kasi sa kanya mahina sya kumain ng solid foods. Iba't ibang food supplement and vitamins ang pinainom ko na sa kanya pero ganun pa rin mahina na nga kumain.. Picky eater pa sya. Sana sa NUTRI10 plus ito na ang solusyon sa problema ko pagdating sa pagpapakain sa anak ko.